INDIANAPOLIS — If you're one of the millions of people struggling to pay back your student loans, you know there's no easy solution. At least, not by yourself. But a crowdfunding app called Givling has pulled together hundreds of thousands of people across the country. Their ultimate goal? To be able to pay off a student loan every single day. While they aren't quite there yet, Givling has grown significantly over the past year, and they've given out more than $2.5 million in loan and mortgage help to people across the country. 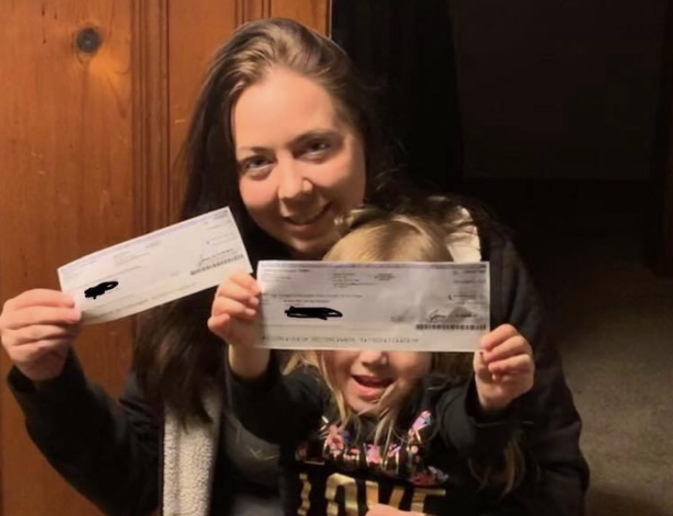 One person Givling has helped is Indiana University graduate Erin Smith, who says one big win on the app enabled her to put a down payment on a home for her and her little girl. "I first heard about Givling on the news, when one of the first loan payoffs was a guy in Indy a couple of years ago," Smith said. That Hoosier winner she is referring to is Jordan Shelton. He won $33,407 in July 2017 to pay off his student loans. 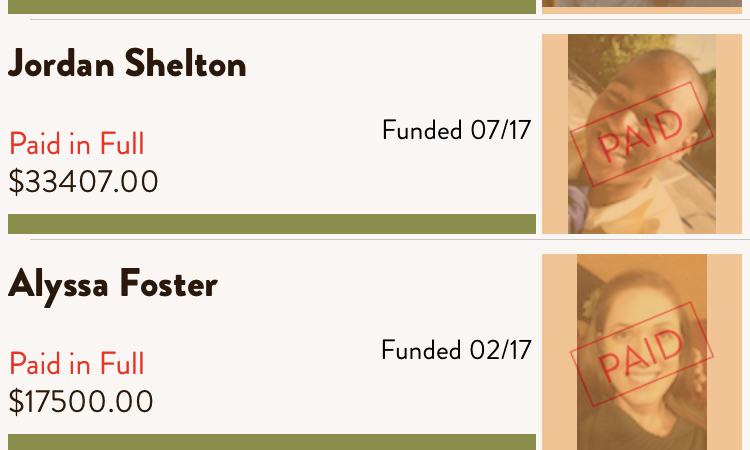 Shelton was just the second person to have his loans paid off by the crowdfunding app, which has now funded more than 35 loans and paid out thousands of dollars in trivia and random prizes. "I downloaded it and began playing, participating at that time," Smith said. "My main goal was to get into the funding spot someday. I have a decent amount of student loan debt, that seems a bit overwhelming." 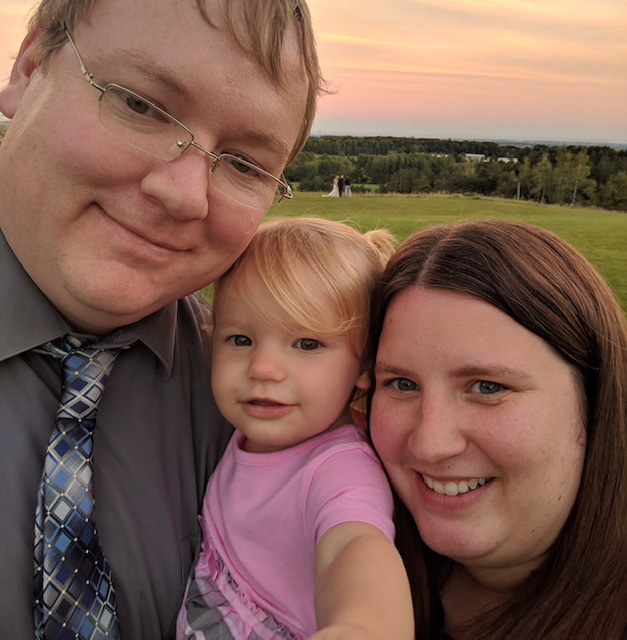 And that's still a goal for Smith, but while she works her way up the queue toward the winner's circle, playing Givling proved to be more than just a chance at student loan relief — it helped her start her new life with her 3-year-old daughter. "I never thought of winning via trivia because I wasn't very good," Smith said. "I watched as Givling was growing, gaining more momentum, then started telling everyone who would listen about it. Most people wrote me off or called it a scam, but I got a few people to sign up. In October of last year, I was at work telling people about Givling and playing my free plays on my break. That's when I noticed I was on a team with high scores. My score was only 360, and the other two players each had a score of 10,250. That put us in first place for that week's trivia." That score was enough to win Smith and her two randomly paired trivia teammates a cool $10,391 each. With the money she won from playing trivia on Givling, Smith was able to close on her first home last month. "I received a check a few weeks later," the mother said. "At the time I had been saving up for a down payment to buy a house," Smith said. I'm a single mom ... My No. 1 goal was to get us a home of our own. The money I won went toward that goal. "I still play daily and still have hope of getting into the funding spot or random draw to have my student loans paid off. I love Givling and love what they do." Smith isn't alone, Hoosiers from Avon, Indianapolis, Frankfort, Lafayette and South Bend are just some of the thousands of winners who have won cash prizes and paid off all or some of their student loans by playing trivia on their phone. Givling has paid out more than $2.5 million to users since it started in 2015. The app isn't like most online games with big prizes. Each player gets two free games per day. Users have the option to purchase "coins" to play extra trivia games, but you don't need to buy anything to win. "I started playing Givling about a year and a half ago," Purdue University graduate Amanda Jeffries said. "I saw a few posts on Facebook from an old high school classmate and looked into it and decided to join. I didn't play a lot at the beginning, but then I started to play daily." For each $50,000 loan that's paid off, Givling also chooses two random winners who each get $10,000. That money can either go toward your student loans or your mortgage. 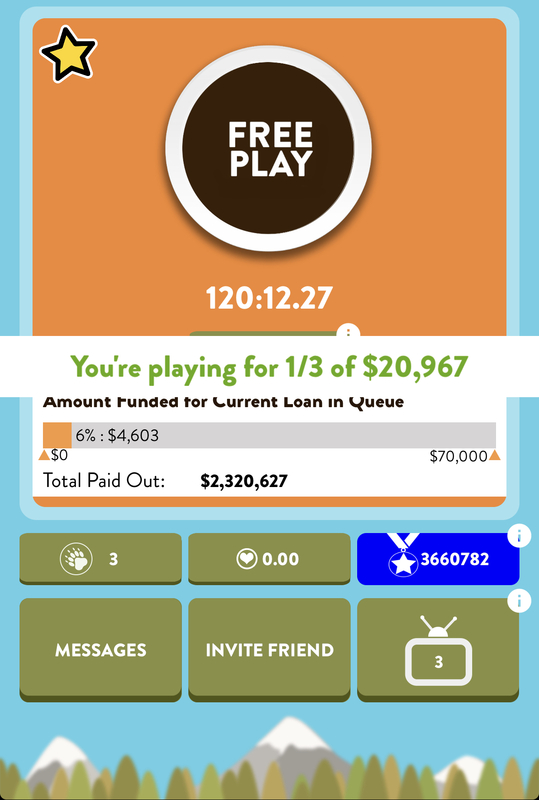 Jeffries isn't at the top of the queue to get her loan funded and she didn't win at trivia, but she did win that $10,000 just for being a Givling member and playing her free plays each day. She found out she had won after receiving a surprise phone call. "I was very excited to get the call," Jeffries said. "I ignored the first call since I didn't know the number and I was at work. They called right back, so I answered that time." Jeffries chose to put that $10,000 toward her student loan debt, which she says is a lot more manageable and a lot less daunting now, thanks to Givling. "It helped bring my loan balance to just over $2,000. So obviously, not having to worry much about that loan is wonderful," Jeffries said. "We're going to pay the rest of mine off quickly, then focus on my husband's loans." That's the premise of Givling; the startup has dedicated itself to stamping out student loan debt one student at a time. Givling is funded through partnerships, ads, games and "coin" purchases made by members. Those coins can be used to play more than the two free trivia games you get each day. The app has nearly 400,000 registered users, which may seem a little daunting if you're just jumping in. But Seth Beard, chief marketing officer for the company, says the queue is only one part of what they do. "We encourage new users to focus on the big weekly trivia cash prizes as well as the $10,000 random drawing," Beard said. "The queue is not a sprint, rather a marathon, and will take time to climb. While the trivia cash prizes and random drawings are more frequent and someone who joins today can, essentially, take advantage of those right away." Just this week, Givling awarded more than $40,000 in trivia prizes, completed funding on a $50,000 student loan and awarded a $10,000 prize for the random drawing. "As we continue to grow, we'll expand the prizes. There will be more frequent random $10,000 drawings, and we may have two or three trivia cash payout periods through the week instead of just one. Therefore, more prizes for new users," Beard said. "Plus, the past two weeks have had trivia winners with a score of just 10 points, or one question right. You never know how the computer will pair the team since it's all random." For more information visit the Givling Facebook page you can also check out the G ivling app in action on Youtube. The Givling app can be downloaded on iPhone and Andriod devices.